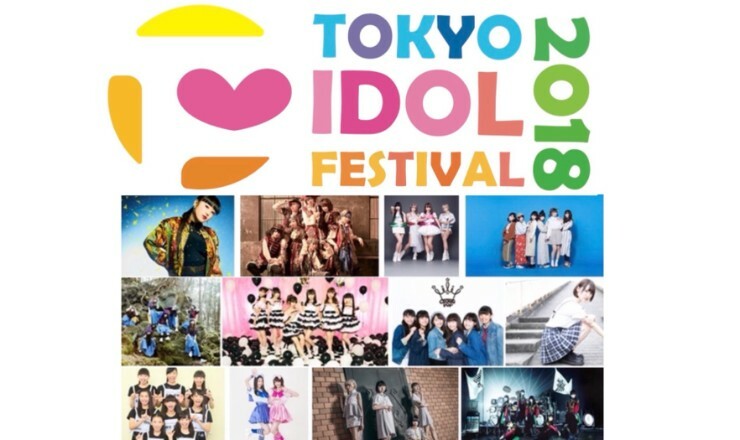 TOKYO IDOL PROJECT is set to hold the 9th TOKYO IDOL FESTIVAL (TIF) this year around the Daiba and Aomi areas from August 3 to 5. A fifth wave of new artists has just been announced. A total of 23 new artists have been added to the line-up, including BiS 1st and BiS 2nd who are beginning their activities as part of BiS.LEAGUE which will determine both groups’ members through a fan poll. 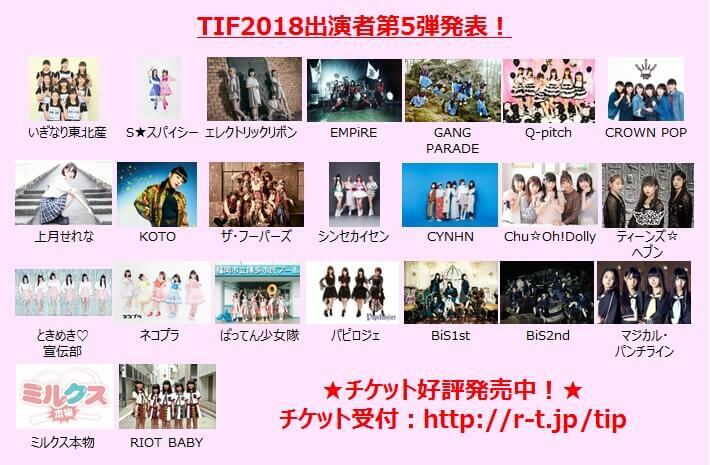 The number of idols and idol groups performing at TIF 2018 now totals 107, including a special TIF-only collaboration between Tokyo Girls’ Style and Yuno Ohara which was announced on May 13. Pre-sale tickets are now available, so idol-lovers best get their reservations in fast!